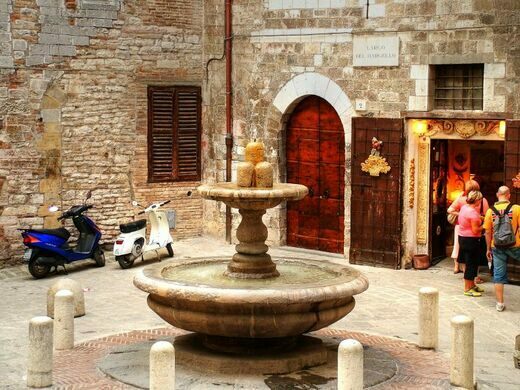 This 16th century fountain, known as the “Fountain of the Madmen,” is situated in the Italian town of Gubbio, a small medieval city. 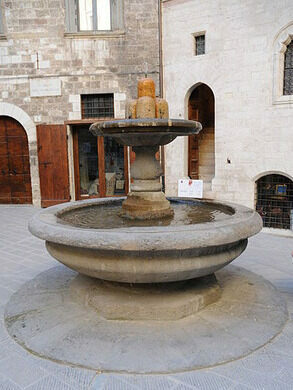 Properly named the Fontana del Bargello after the palace it stands in front of, the fountain resides in the old town’s center. 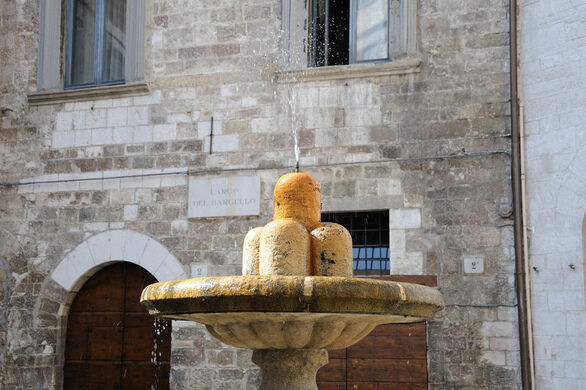 In the center, it serves as a sort of hub to the city, with residents and tourists alike always flocking to the fountain, where, according to tradition, visitors can gain a license of “matto di Gubbio” (literally, “madman of Gubbio”) by being baptized with its waters after making three turns around the fountain. This ritual, though, must be performed with the assistance of a native citizen. A real certificate that states you have gained lunacy, along with an honorary citizenship, can then be purchased nearby. The fountain might not be as ridiculous as it first sounds. 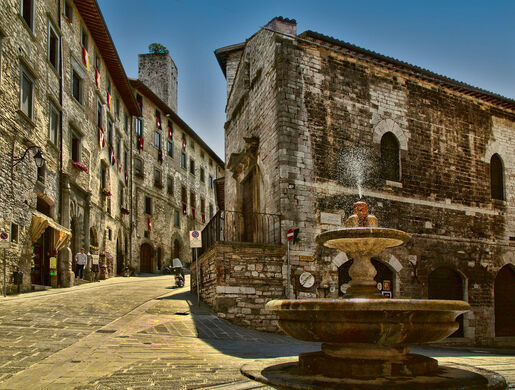 Geologic studies of peculiar rock formations that surround the city of Gubbio show that the area has long been contaminated by highly toxic iridium, a chemical that could explain the city’s strange tradition. An ancient Chinese temple where even the emperor dressed like a farmer in the name of the harvest.